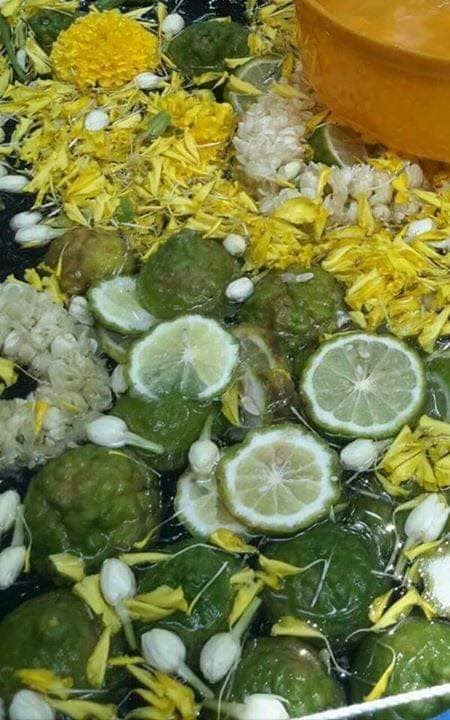 The Mandi Bunga ( Floral Bath ) is a traditional cleansing ritual practiced to ward off evil and illness and to bring good fortune and luck by the Malays, Chinese and Indians in Malaysia. 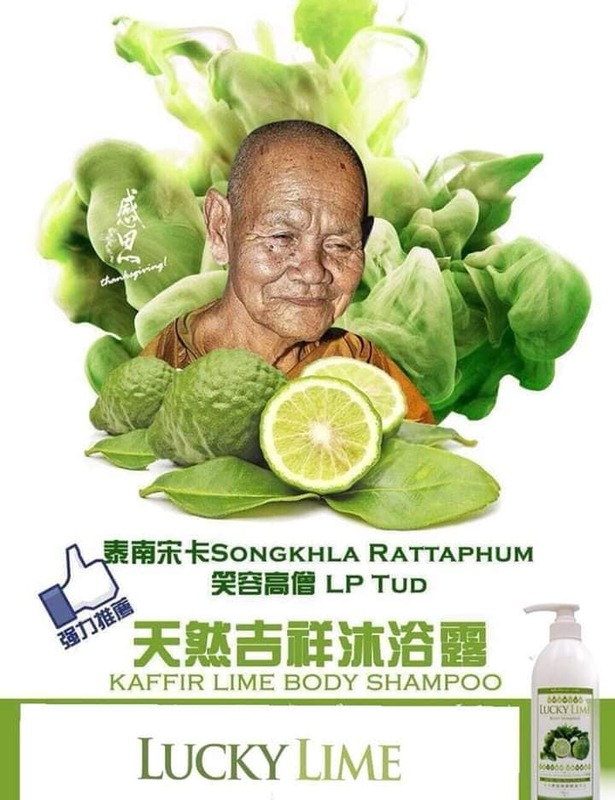 Besides flowers, Kaffir Lime ( Limau Purut ) and pomelo ( Som-O ) leaves are commonly used ingredients in the mandi bunga ritual. 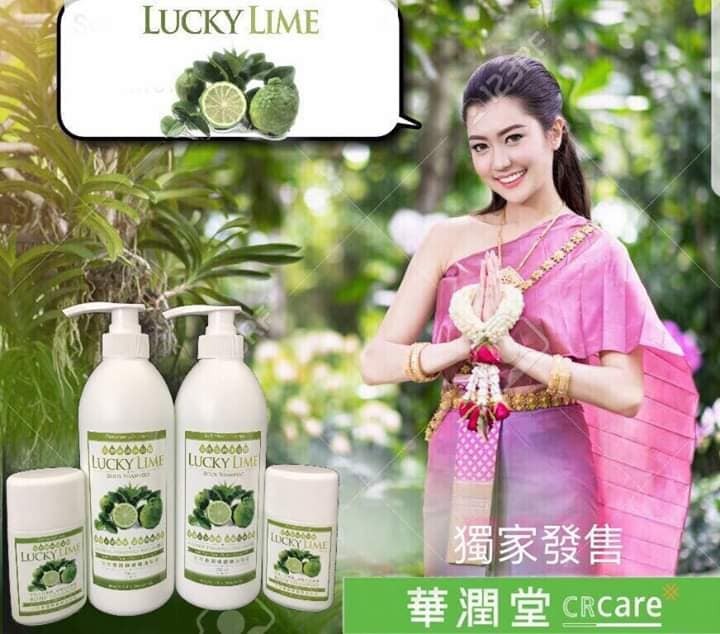 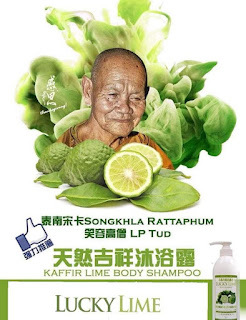 The Malays and Indians believe that bathing with kaffir lime can dispel evil and bad luck. The fruit is cut and blended with plain water and flower petals and then bathe with as part of spiritual cleansing. 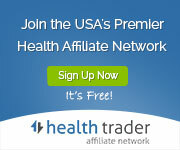 If you want to get rid off of your bad luck in life and attract success ?